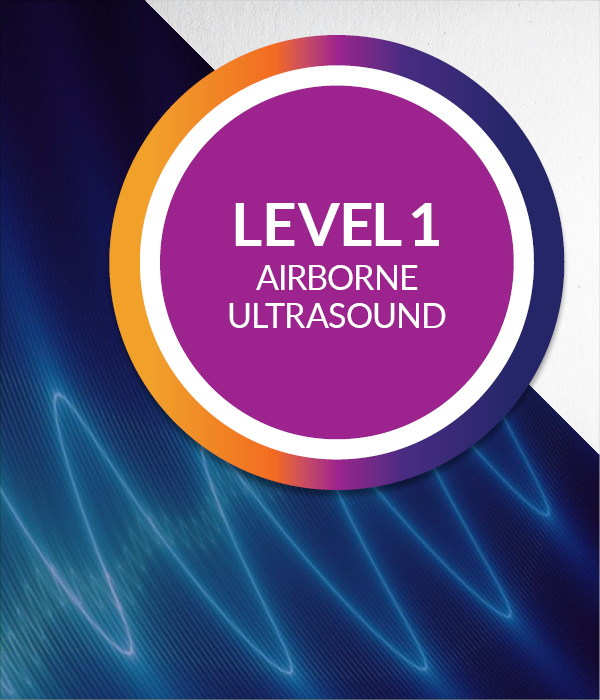 Level 1 Airborne Ultrasound is a comprehensive 32 hour course for the application of airborne and contact ultrasound for predictive maintenance, condition monitoring, quality assurance, leak detection and energy loss inspections. Course tuition includes all course presentations and Student Reference Manual. Certification card and diploma issued with passing grade of 80%. Hearing acuity must meet the minimum requirement of one ear of less than 25 dBHL at 500 Hz to 4 kHz (with or without aid. )This course is fully catered with lunch, morning/afternoon tea provided. The course covers theory and principles of ultrasound, equipment operation and selection, standards compliance, data acquisition and report generation, as well as principles of reliability and condition monitoring. Our instructors have decades of real world experience and can train students to identify and document ultrasonic emissions caused by improper design, workmanship or material failure. Specific Applications include: electrical distribution systems, mechanical systems, bearing lubrication, air and steam system efficiency, hydraulic systems. 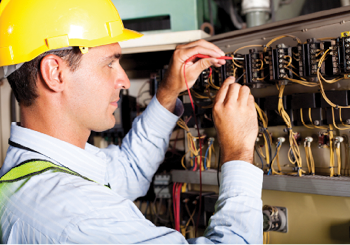 Any Service Company personnel who perform PdM,energy audits or leak detection for their clients.